Welcome! 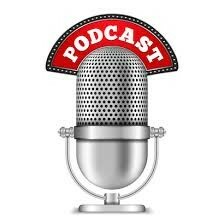 Please choose from the various podcasts available and enjoy. If they are a blessing to you, tell a friend!